Student Orchestra of Greater Olympia gives young musicians a chance to work on their ability and showcase their talent. “SOGO opened up a whole new world of music for me,” shares David Hales, a clarinet player and alumni of the Student Orchestras of Greater Olympia, fondly known as SOGO. David is one of four alumni soloists who will be returning to their SOGO home to play in the first concert of the season on Sunday, November 5 at The Washington Center for the Performing Arts. 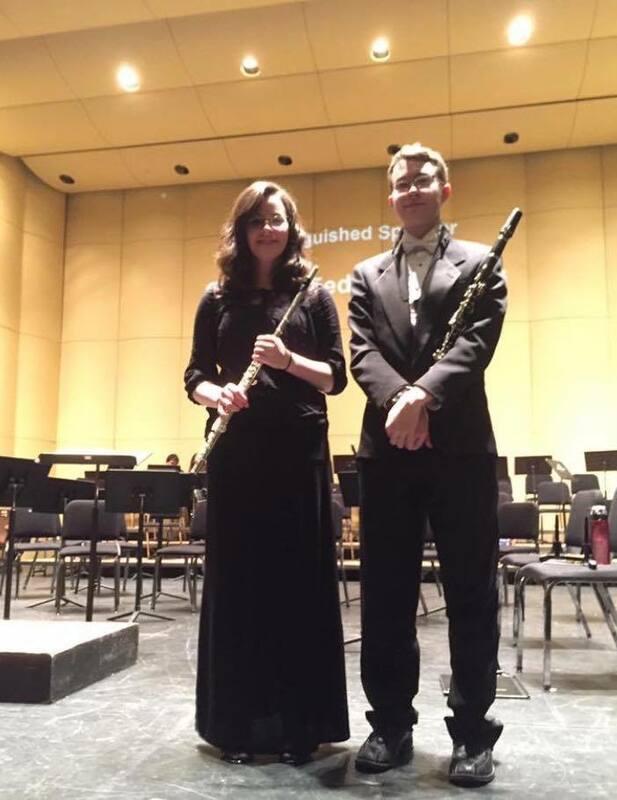 The concert will feature the SOGO alumni performing Mozart’s Symphonie Concertante for oboe, clarinet, bassoon and French horn and Tchaikovski’s Romeo and Juliet Fantasy Overture. SOGO has 140 young musicians from over 30 different schools in four counties. The concert season includes three performances at The Washington Center, two holiday concerts, and the Instrument Petting Zoo during the annual Olympia Spring Arts Walk. 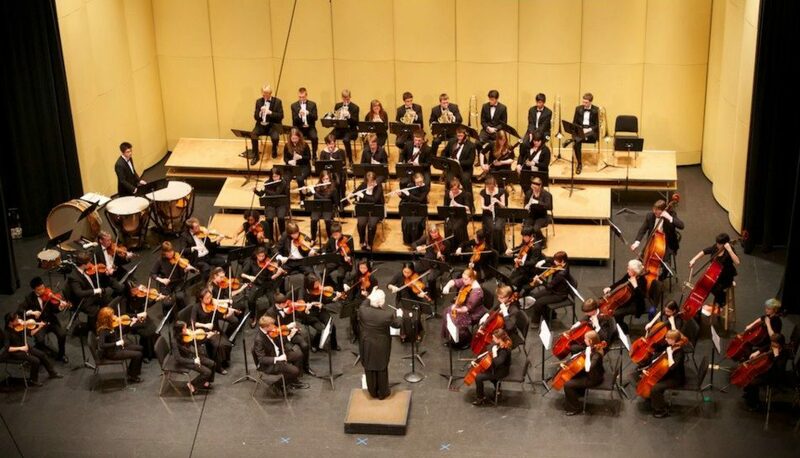 SOGO members are involved in weekly, full orchestra rehearsals including string and wind ensembles, brass choir, chamber music, sectionals, and music history and theory. 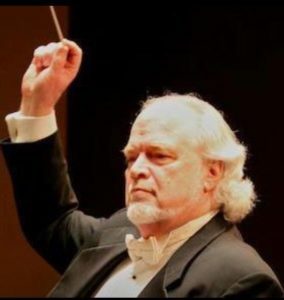 The first concert, along with the entire 2017-2018 season, will be a walk down memory lane with the musical director of SOGO and conductor of the Conservatory group, John Welsh. This will be the distinguished music director’s last year with SOGO’s Conservatory Orchestra before retiring the baton. The season will be filled with Welsh’s favorite works he has conducted over a 50-year career at the podium. “This music is special to me and the Mozart piece lends itself well to multiple instrumentalists,” shares Welsh. He hand selected the soloists invited to perform in the inaugural concert of the 2017-2018 season. Hale’s family looks forward to seeing him play in Olympia again, too. 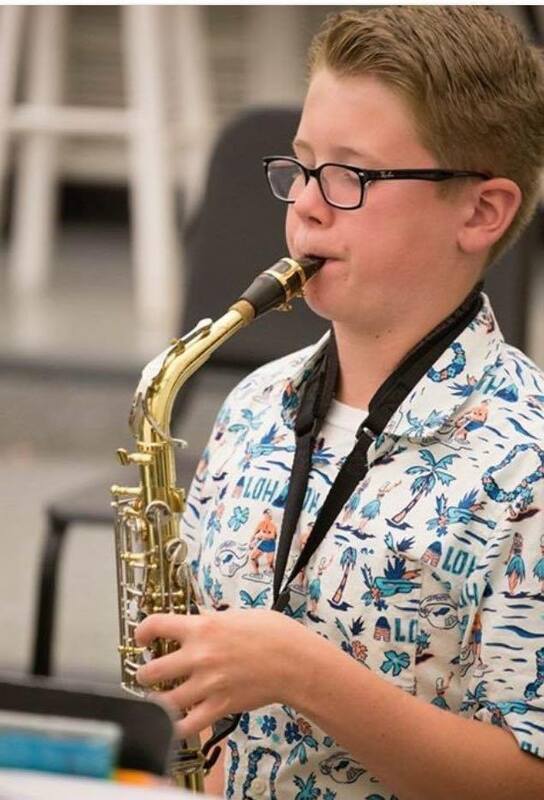 His sister plays the piccolo in the SOGO Conservatory orchestra, so it will truly be a family affair for the Hales. Emma Richart will be playing the French horn in the concert and is excited to be returning to SOGO. 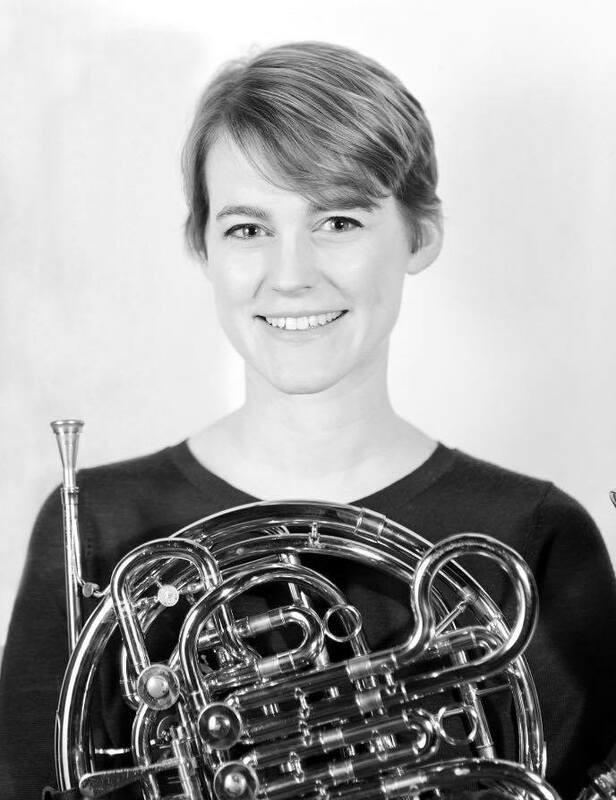 Emma has gone on to earn both undergraduate and Master’s degrees in her instrument of choice. Richart loves the French horn and the sound that it makes. However, she chose it for far more practical reasons. 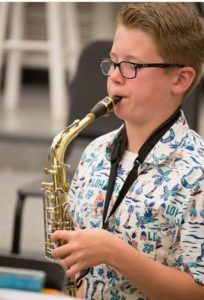 “My parents told me to choose an instrument that was a little unique so that I would be more likely to get a college scholarship,” shares Richart. The plan worked and Emma was able to earn scholarships at both Lawrence University and the University of Akron. Unlike Hales, Emma comes from a very musical family. Both of her parents played the bassoon and her mother, Anna, recently retired as the beloved music teacher at Reeves Middle School. In addition to Emma Richart and David Hales, bassoon player, Helene Beck will be returning to SOGO. 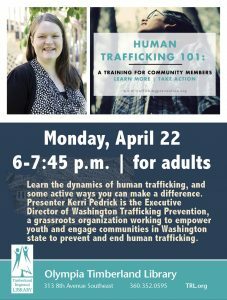 Beck was a teacher and coach at SOGO and looks forward to playing with her former students. SOGO also will welcome back oboe player Elliot Anderson to round out the alumni guests. You can purchase tickets for the Sunday, November 5 concert online or at The Washington Center box office. 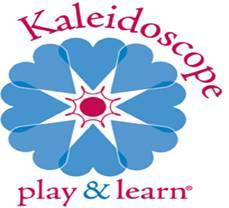 Tickets range from $10 – $16. For more information on SOGO and the 2017-18 season visit their website at www.studentorchestras.org.